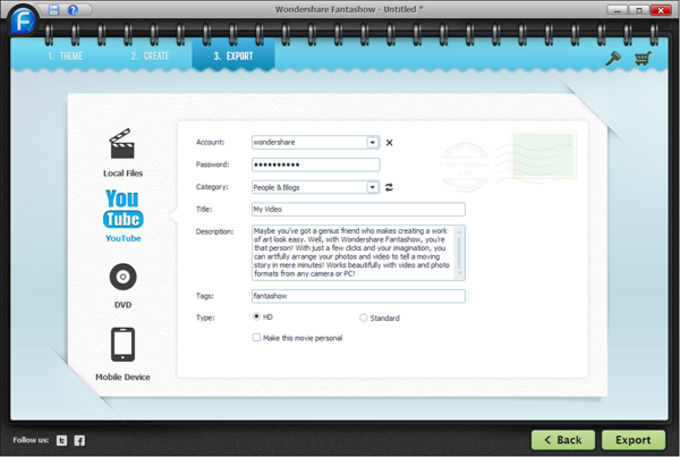 Wondershare Fantashow is special software that has been created to make editing videos as fun and easy as possible. 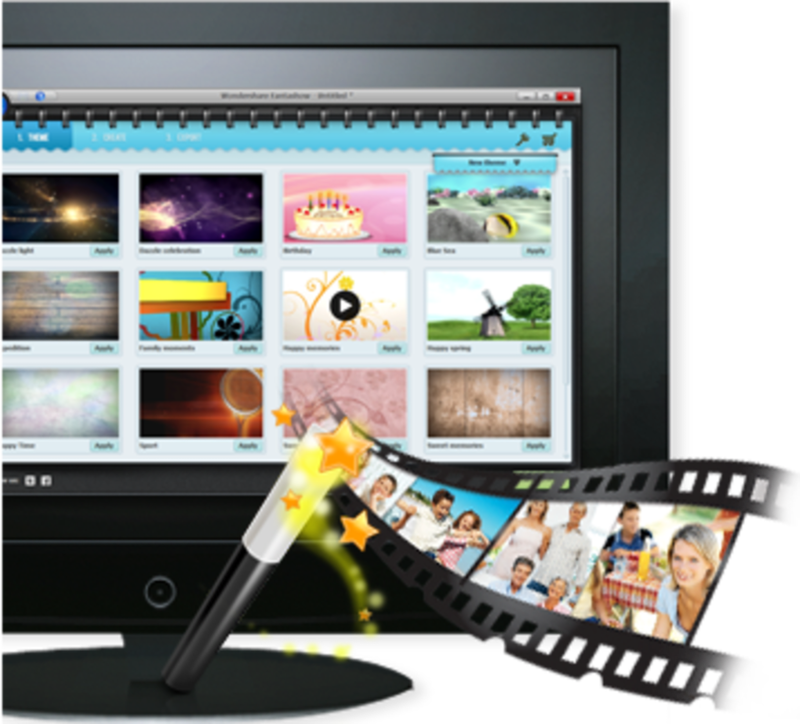 The software comes complete with a large number of special tools and perhaps one of the most useful is the tool that allows users to combine both video and photos. This makes it possible to create eye-catching effects like never before. Maybe you’ve got a genius friend who makes creating a work of art look easy. Well, with Wondershare Fantashow, you’re that person! With just a few clicks and your imagination, you can artfully arrange your photos and video to tell a moving story in mere minutes! 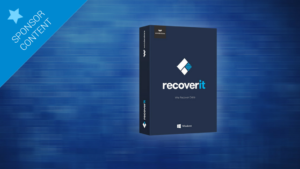 Works beautifully with video and photo formats from any camera or PC! Every Fantashow you create artfully combines your favorite photos, songs and video into something you can be proud to share. 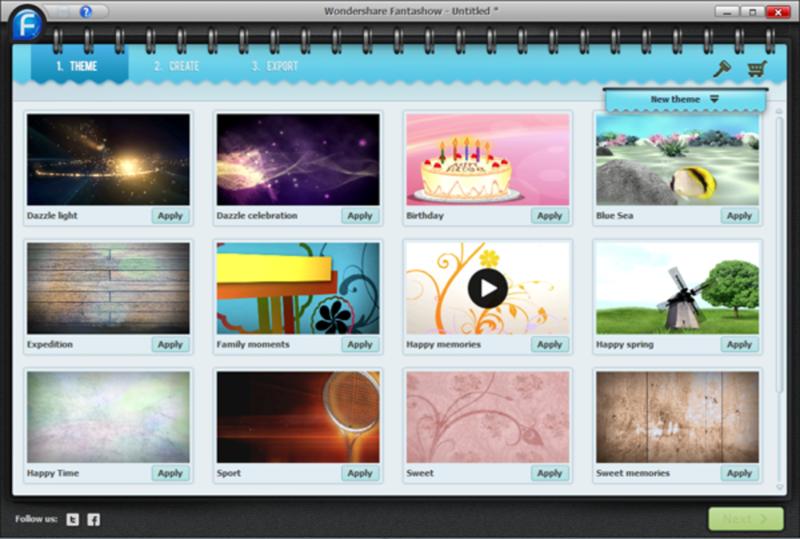 Simply drag and drop virtually any photos and video into Wondershare Fantashow, add music and you’ll be amazed at how such easy-to-use software yields fantastic results your friends and family will adore. Whether you want to create a vivid showcase of your baby’s latest cuteness, or a touching tribute to an unstoppable marriage, now you can do it right. 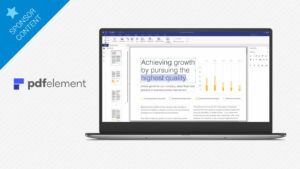 Choose from an ever-growing variety of themes that, unlike most “slideshow tools”, offer elegant animations and 3D landscapes to help you tell a deeper story. 5. 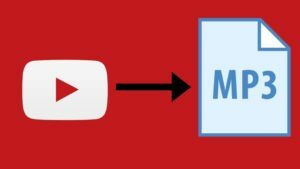 Share each new creation with friends and family in 3 easy ways: Post your latest creations to YouTube; Convert the customized show on iPhone 4S, the New iPad, and other devices; And burn high-quality DVD copies of your show to give everyone a chance to enjoy anytime. The real magic of Wondershare Fantashow is its colorful array of vibrant, animated and 3D templates that let you seamlessly showcase your precious memories. You can wow your family and friends in the way that the typical, static slideshow builder just can’t. 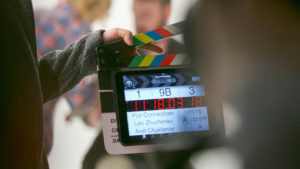 And once you’re done, you can instantly share your show with the world via YouTube, DVD and more. 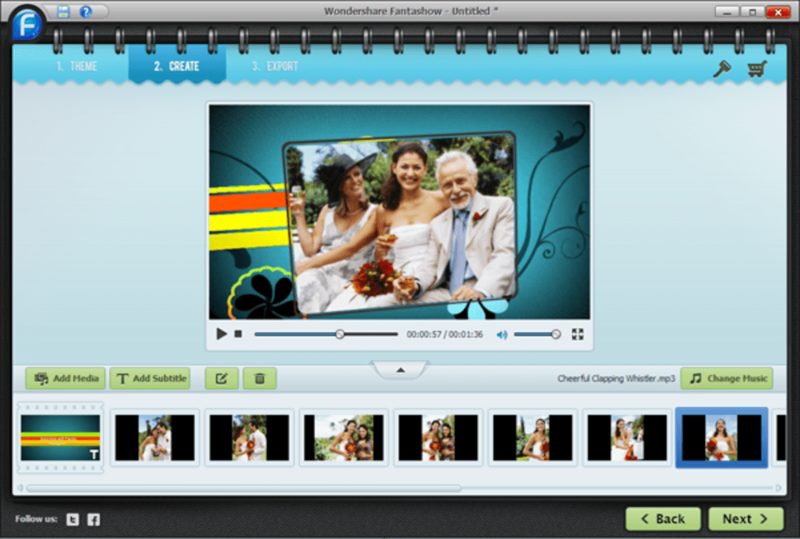 Wondershare Fantashow is the fantastic tool that makes it easy to meld photos, music, effects and more into a movie metamorphosis. What do you think about Wondershare Fantashow? Do you recommend it? Why?